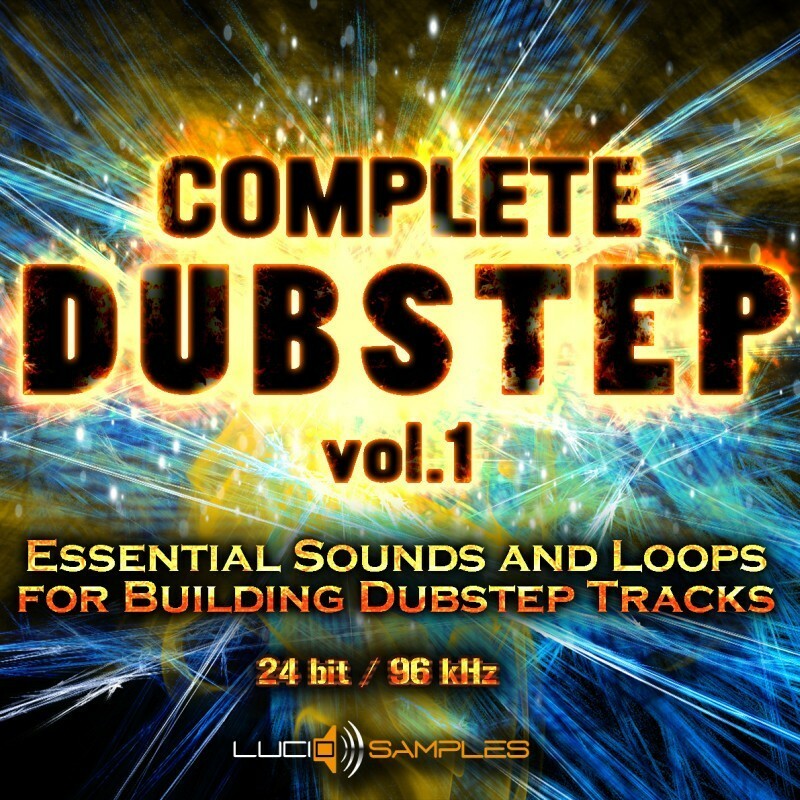 Complete Dubstep Vol. 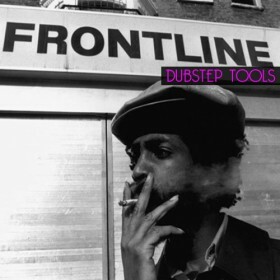 1 is a full collection of samples for making dubstep music. 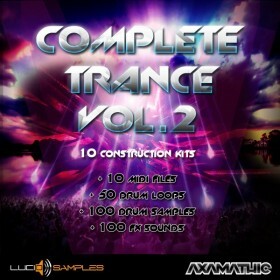 It's helpful for hard and furious parts of a dubstep productions as well as for liquid and melodious ones. 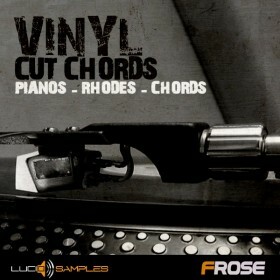 All the basslines, synthlines and drum loops have several versions. 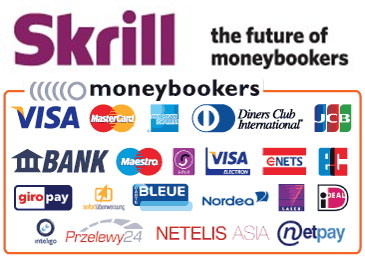 It gives you flexibility and comfort while creating complete beats. There are also drum hits and typical for dubstep basses and synths. All sound clear and thick and give serious impetus. 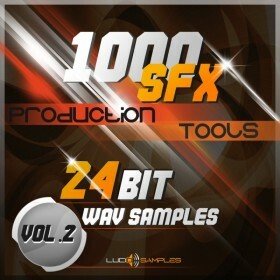 We add also 100 excellent sound effects to this pack, which make it complete. We guarantee high quality of the samples and we ensure you that they are perfect for making professional dubstep soundtracks. Listen the demo and find out for yourself.